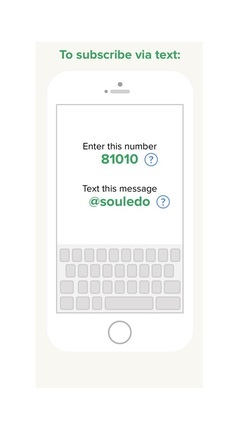 These are the instructions on how to subscribe to BASIC YOUTH Remind 101. After you send the text you will need to respond with your name. Once you have successfully subscribed you will receive a confirmation text.